Welcome to The Travel Gallery Inc. 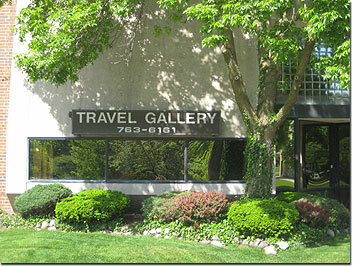 Established in 1976, The Travel Gallery Inc., is a full service travel agency located on Chicago's far Northwest side. Our travel consultants confirm tour packages, cruises, hotel/resort reservations, escorted tours, airline tickets, car rentals and fly/drive holidays. 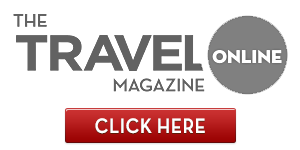 We assist travelers worldwide via our toll-free number and e-mail. With The Travel Gallery you can talk one-on-one with travel professionals who have more than 300 years of combined travel experience. We have been around the world and want to share our knowledge of it with you. The Travel Gallery is a member of Apple Vacations prestigious "Platinum Apple" circle of agencies and Funjet Vacations' highly regarded "500 Club". We are recognized annually by Princess Cruises, Holland America Cruises, Carnival Cruises, Royal Caribbean Cruises and others for our knowledge and expertise. These awards not only give us a nice "pat on the back", but also additional opportunities to offer you the best value in your vacation package. When the time comes to make your vacation plans, why take chances? Work with a travel agency whose reputation and experience you can trust.